Impulse sprays are definitely a blast from the past, who else remembers being addicted to these things? I can even remember having one in my backpack on my very first day of secondary school which was a veryyy long time ago now- something to the tune of fifteen years! 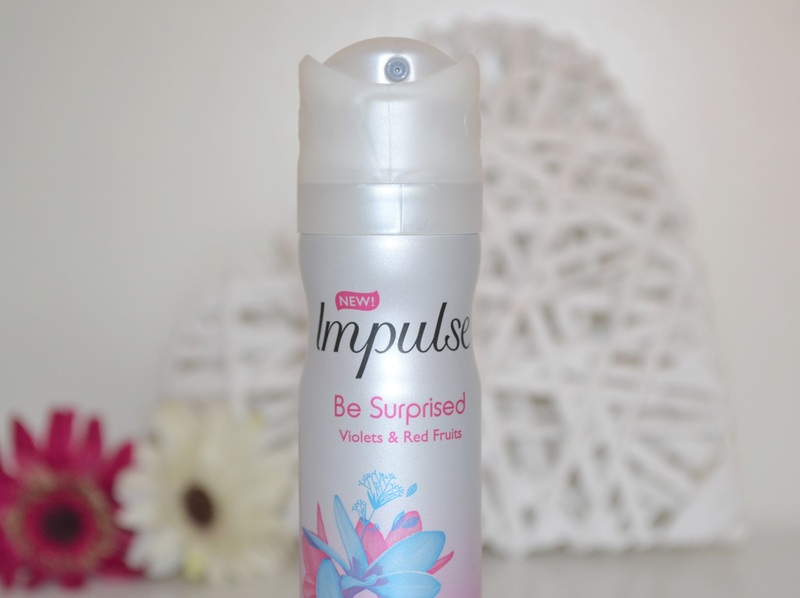 Impulse have recently reformulated twelve of their scents with the help of international fragrance experts giving a modern and grown up twist on some of the old classics, and as they now contain perfume oil they last a lot longer too. 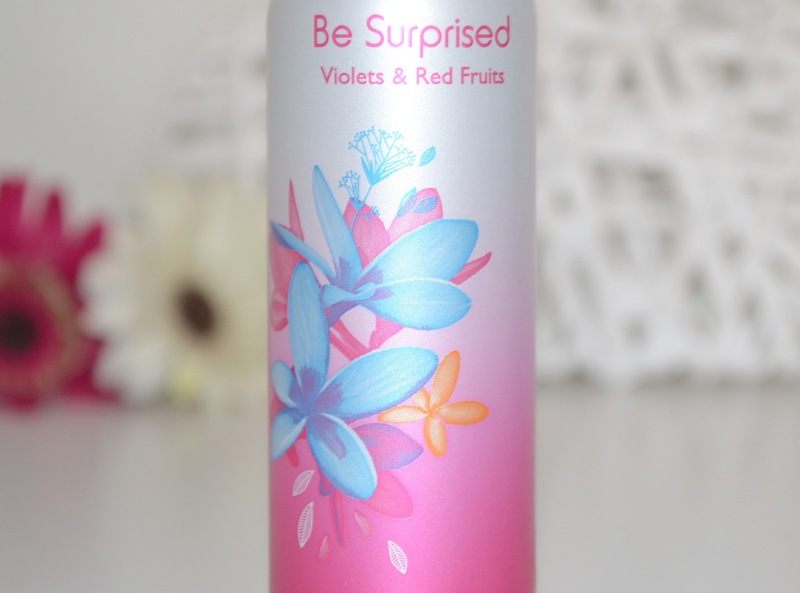 The newest fragrance in the long lineup of Impulse scents is 'Be Surprised' an oriental inspired scent containing notes of violets, pepper, red fruits, cedarwood and patchouli. It's fruity, slightly floral, feminine and inoffensive. Despite being a body spray it definitely has a bit of depth to it (much like an actual perfume) because of the cedarwood and patchouli, while still remaining a fun scent. Not only is the packaging pretty, but it has one of those handy twist tops which stops it from being pressed down and sprayed everywhere in your bag. I'm really enjoying using this, it's a handy little daily essentials that you can topup with as needed; if you're after a bit of a fragrance boost throughout the day, and don't fancy carting round a bottle of perfume (or a great big 100ml body mist) then these are ideal. 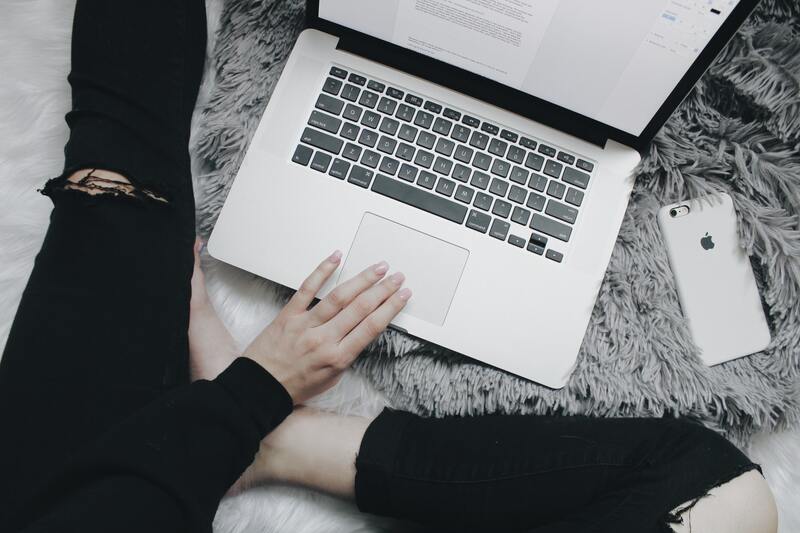 Great for any work or gym bag, the metal casing can handle being bashed about a bit so there are going to be no spilling leaking disasters. This scent is currently on offer in Superdrug for just 99p, so if you like the sound of it Superdrug is the place to look! Do you ever buy Impulse? What's your favourite scent? I love Impulse, I'm so lucky that my nan gets so many free from work so I'm never short on cans! I used to use these all the time in high school and I never do anymore, I might pick some up next time I see them on my shopping trips, I used to like spritzing a bit during the day! Wow, this is a blast from the past! 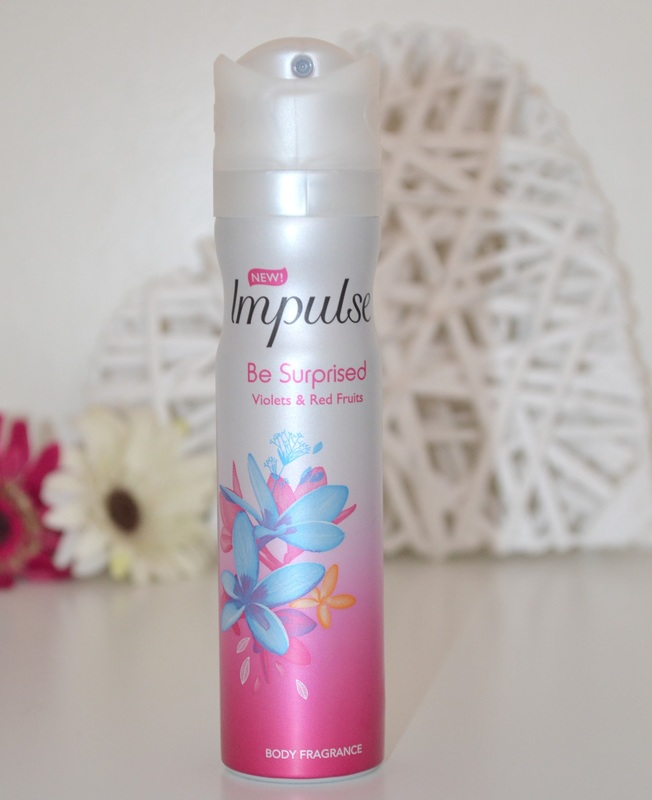 I used to use Impluse body sprays all the time!